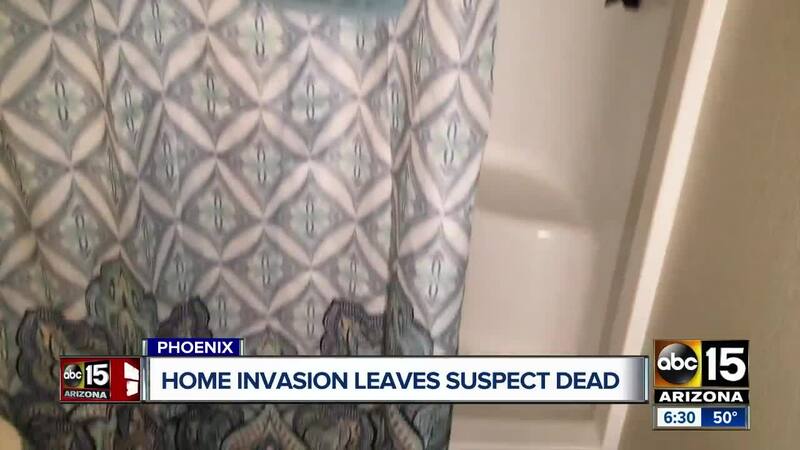 Police say the incident happened around 8 a.m. near 50th Avenue and Thunderbird Road where a teenage girl was home alone at an apartment complex. 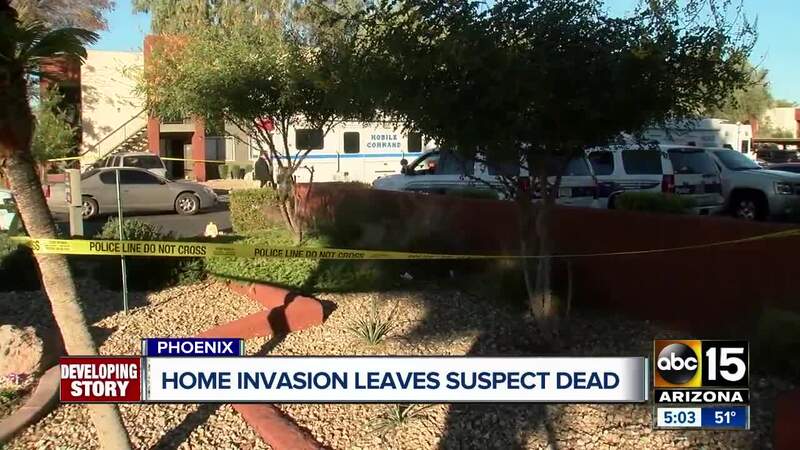 PHOENIX — Phoenix officers were involved in a deadly shooting Friday morning with a home-invasion suspect. The 15-year-old girl reportedly heard an unknown suspect enter the apartment and she hid under the bed. She was able to exit safely and when police arrived, they went back into the apartment and confronted the suspect who they did not know was still inside. Police have identified the suspect as 46-year-old Edwin C. Bundy. Bundy reportedly had a handgun and dropped the weapon at command. Police say Bundy then lunged for his weapon, and at that time, an officer fired a shot, hitting him. Police say Bundy was taken to the hospital where he was pronounced dead. Officials believe Bundy entered the residence through a sliding door. The teenage victim is said to be unharmed. Police say she did the right thing by not engaging the suspect and hiding out of sight. 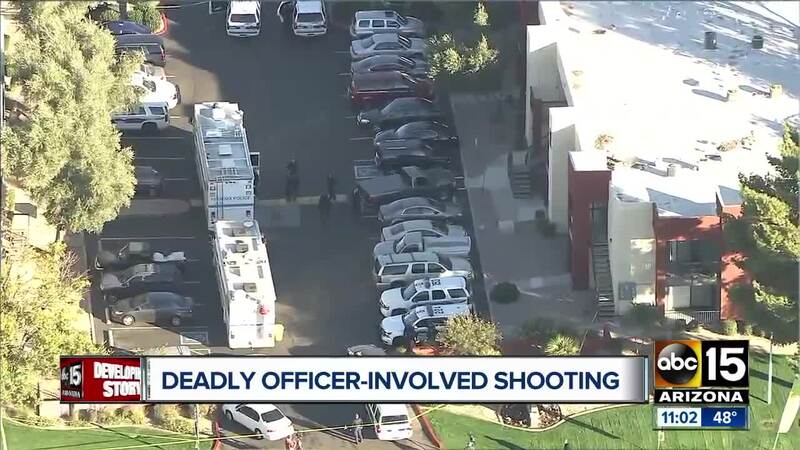 This is the 44th officer-involved shooting for Phoenix Police Department in 2018. That number is more than double the number of officer-involved shootings for Phoenix police since last year. For context, across Maricopa County there were a total of 43 officer- and deputy-involved shootings in all of 2017, according to data from the Maricopa County Attorney's Office. There have been more than 80 officer-involved shootings across the Valley in 2018 in total.